KeyLink provides you with NZ payroll processing services and expertise. 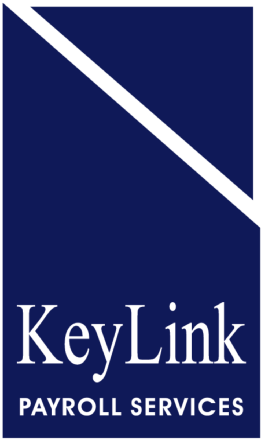 KeyLink frees up the time you use managing payroll for NZ based employees - so you can use it to improve your business! Processing payroll for employees in NZ can be complex and time consuming. The Holidays Act, its amendments, and the Parental Leave and Employment Protection Act make Annual Leave and wage calculations complex. This means that paying your staff in New Zealand takes up time you could spend improving your business. Outsource your payroll processing, and get on with what you do best! KeyLink provides the outsourced payroll solutions and expertise your business needs. We've dealt with most payroll issues before, so we know how to resolve them quickly. We have a range of customised time and attendance payroll systems for large and small customers to relieve them of the burden of collecting payroll data and sending it to us. We can provide online employee and manager access to company payroll data at the level you request. We are always available to give advice on payroll questions, and will work with your team to create the best payroll solution possible for your business.